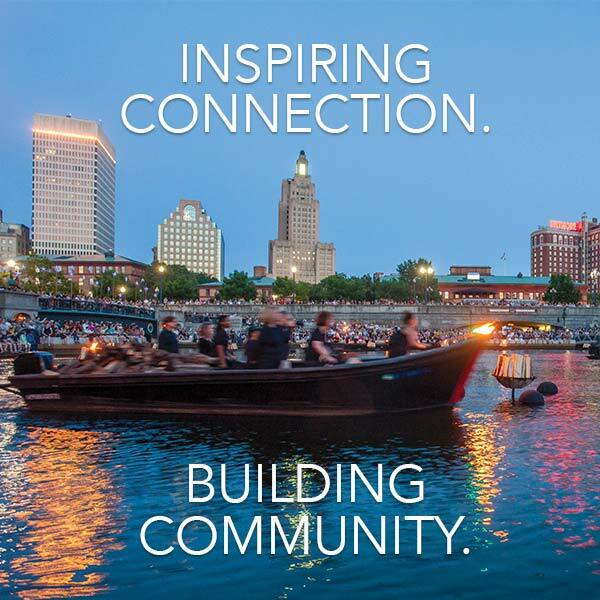 Thank you for your interest in performing at WaterFire Providence. From national and local bands featuring a wide range of musical genres to opera singers and classical orchestras, fire spinners and traditional ethnic dance troupes to marching bands and theatrical puppets, we curate interesting and exciting events that inspire one million visitors a year. 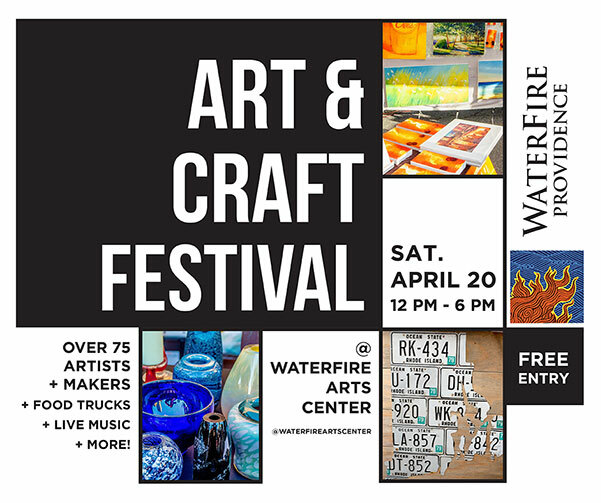 Since we receive thousands of inquiries from artists requesting to bring their talents to WaterFire each year, we unfortunately cannot accommodate everyone. However, we will reserve your information in our database for future reference. 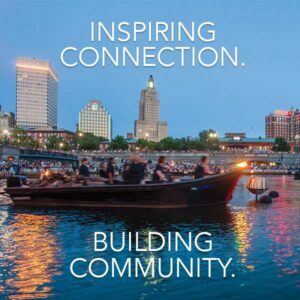 All performing artists must be approved by WaterFire Providence to be able to perform during events. Your inquiry will be carefully reviewed by our team for consideration. Thank you.